1.575″ I.D. – 8.625″ O.D. 40.0mm I.D. – 219.1mm O.D. 1.575” I.D. - 8.625” O.D. 40.0mm I.D. - 219.1mm O.D. 40mm I.D. - 219.1mm O.D. The Prepzilla MILLHOG is smooth, quiet and powerful. 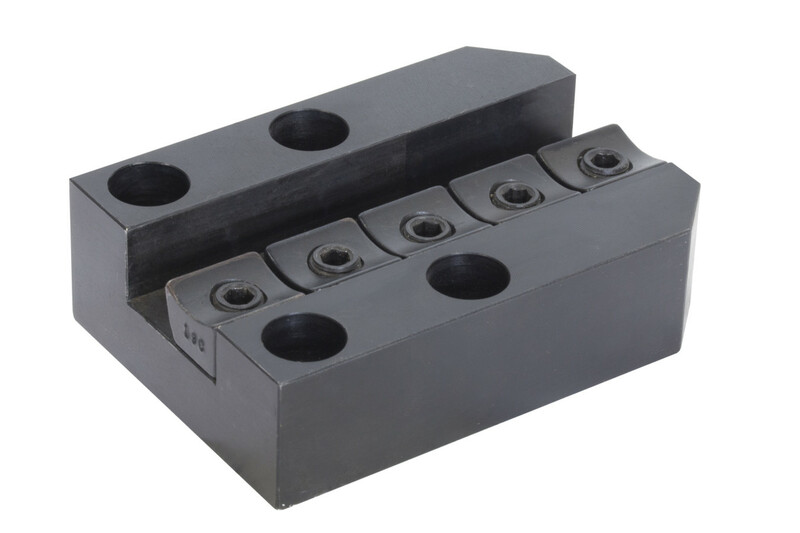 It is highly desired for its ability to bevel difficult pipe alloys like super duplex and P-91 quickly and efficiently. 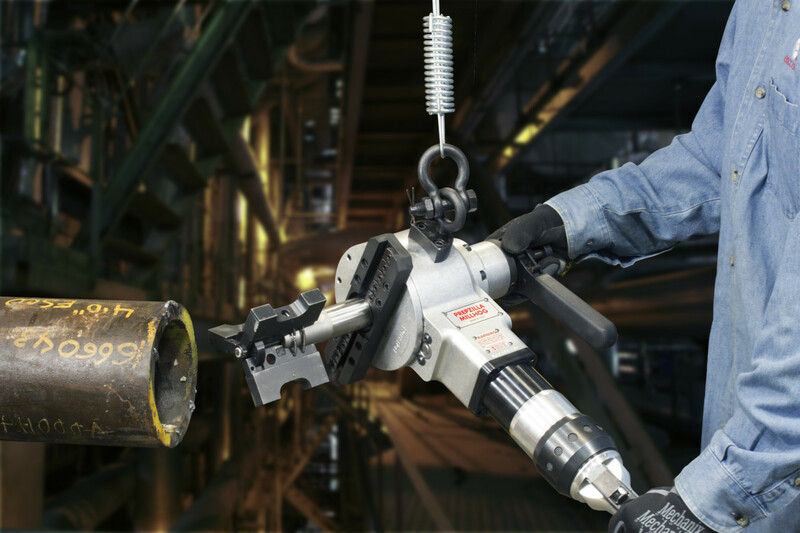 Ruggedly designed for years of trouble free service, the Prepzilla is built with dual opposed tapered roller bearings, heat treated and hardened clamping, cutting and operational components. It can bevel pipe at any angle without cutting fluid for fast fit-up and enables precise pipe joint welds. Working Range 1.575" I.D. - 8.625" O.D. 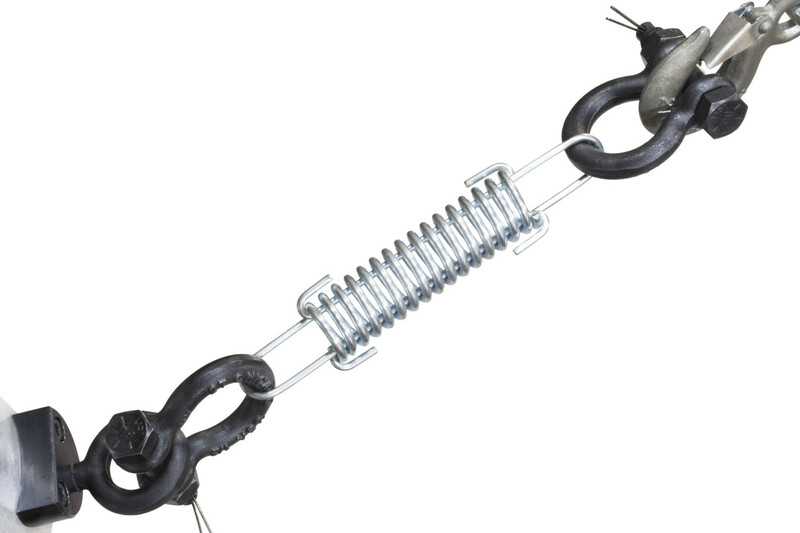 Shipping Dimensions 27" x 21" x 7" 27" x 21" x 7"
Working Range 31.75mm I.D. - 168.3mm O.D. 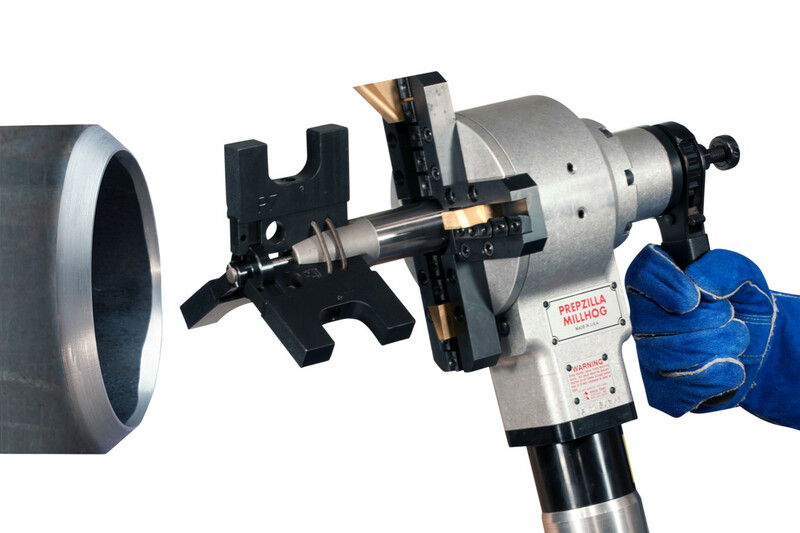 The Prepzilla optional third tool post attaches to the cutterhead so that a bevel, face and bore can be simultaneously performed. 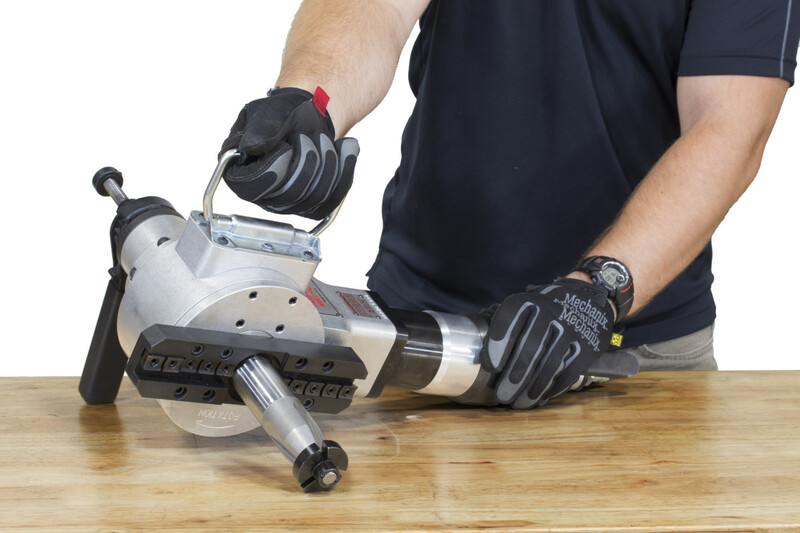 The P-105 Handle assembly easily attaches to either side of the Prepzilla gear head and gives the operator a comfortable and ergonomic means of handling the tool. 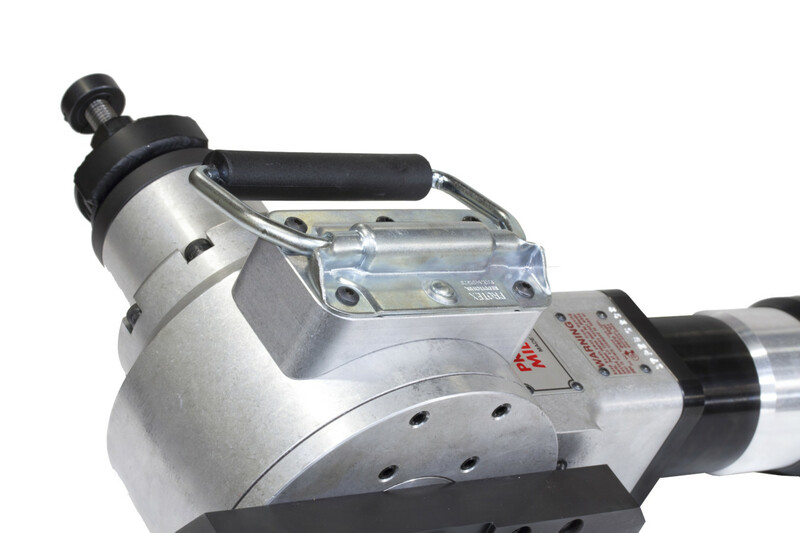 Featuring a spring loaded plate, the handle retracts flat to the tool and out of the way when not in use to avoid interfering with any moving parts during operation. 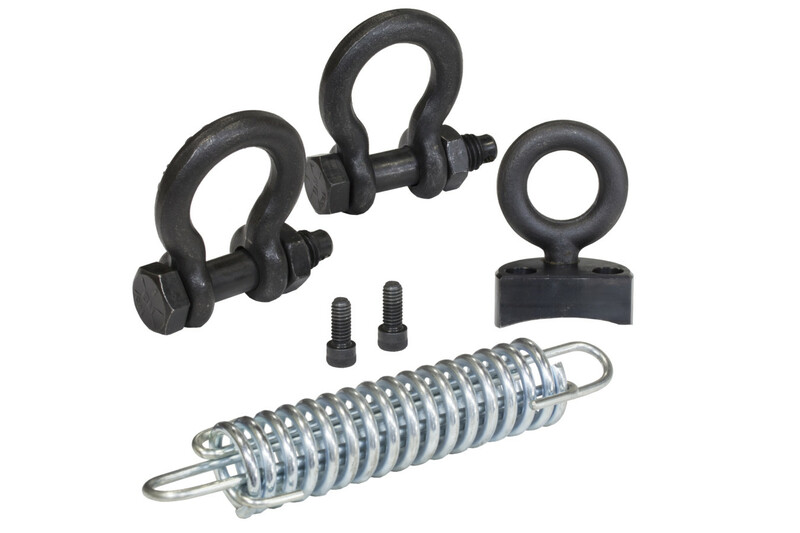 The lift Ring with Spring Hanger accessory attaches to either side of the Prepzilla gear head to safely support the weight of the tool. 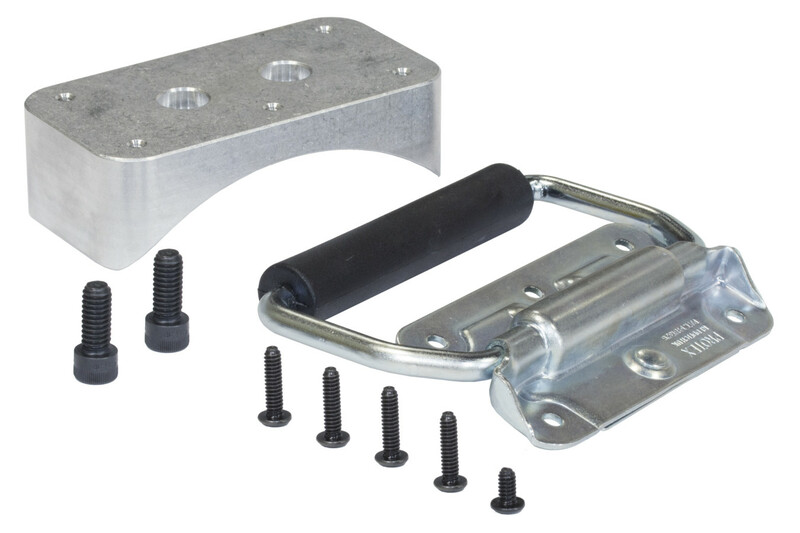 Similar to our larger tools, this hanger features a spring that allows the operator to move the tool up and down while mounting; ensuring optimal clamp rib seat.